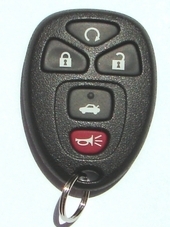 CHEVROLET MONTE CARLO keyless remotes. 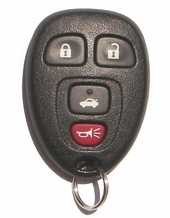 Save up to $150 when you purchase your remote key fobs from us. 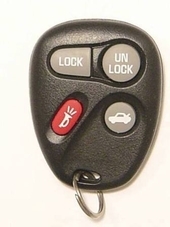 FREE remote programming instructions, mean that you do not have to go to a GM dealer to program the remote and pay for it. 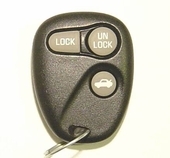 Unlimited tech support, 180-day money back policy, and low price.